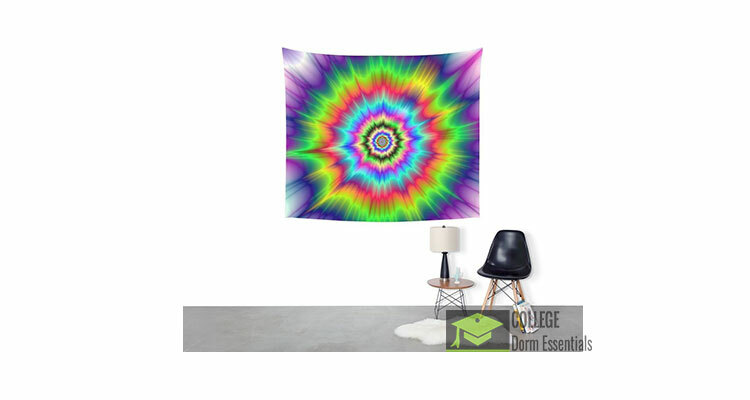 This psychedelic wall hanging tapestry would look and feel awesome in a meditation room, a reiki healing room, massage therapy room, meditation room, nursery, or any room in the house or dorm that could use some colorful wall decor infused with the positive vibrations of reiki energy, light and love. 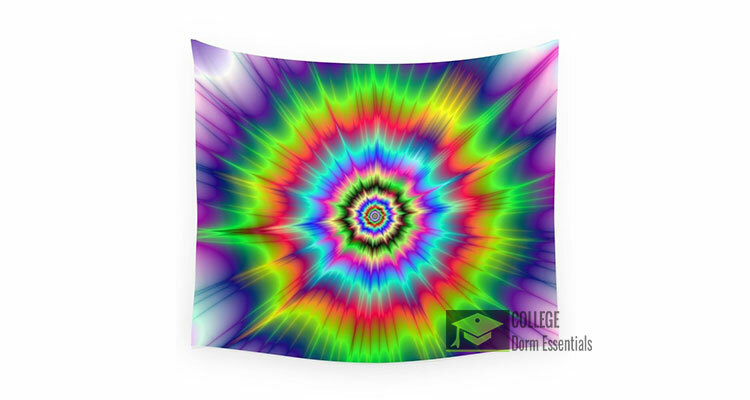 Society6 Psychedelic Explosion Wall Tapestry Small: 51″ x 60″ by Objowl. Available in three distinct sizes, our Wall Tapestries are made of 100% lightweight polyester with hand-sewn finished edges. Featuring vivid colors and crisp lines, these highly unique and versatile tapestries are durable enough for both indoor and outdoor use. Machine washable for outdoor enthusiasts, with cold water on gentle cycle using mild detergent – tumble dry with low heat.